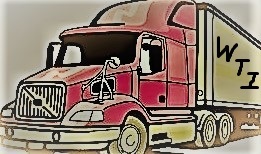 Were you hired to haul freight on behalf of this broker? If you’re still trying to get paid on Highway One Logistics Inc debt, call Bill at 901-300-7460 right now! Were you hired to deliver freight on behalf of this broker? If you were left with unpaid freight bills after working with Trans-National Service Inc, pick up the phone and call Bill at 901-300-7460 today! Did you deliver freight for this broker? If you can’t seem to get in touch with Bexar Transportation LLC about getting paid for your services, make a point to call Bill at 901-300-7460 today! 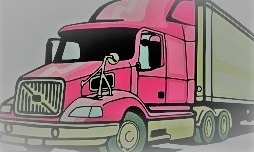 Have you carried freight on behalf of this broker? If you’re still trying to get paid for your services under Keenan Global Solutions Inc, call Bill at 901-300-7460. 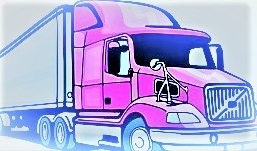 Have you hauled freight for this broker? If you’re having trouble contacting West Trucking Inc. about getting paid for your services, pick up the phone and call 901-300-7460 today!